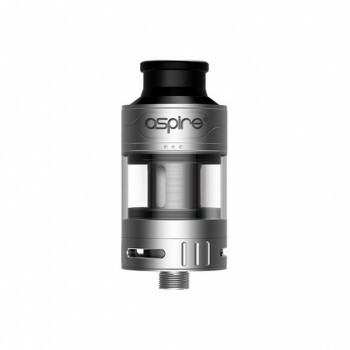 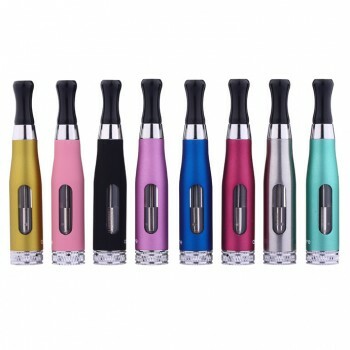 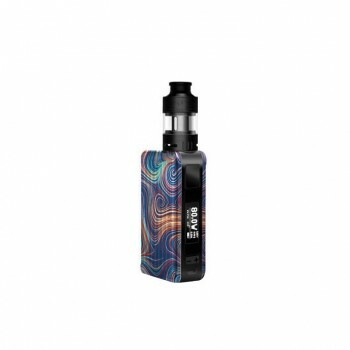 The Aspire K2 Tank EU edition is for Aspire K2 Starter Kit. 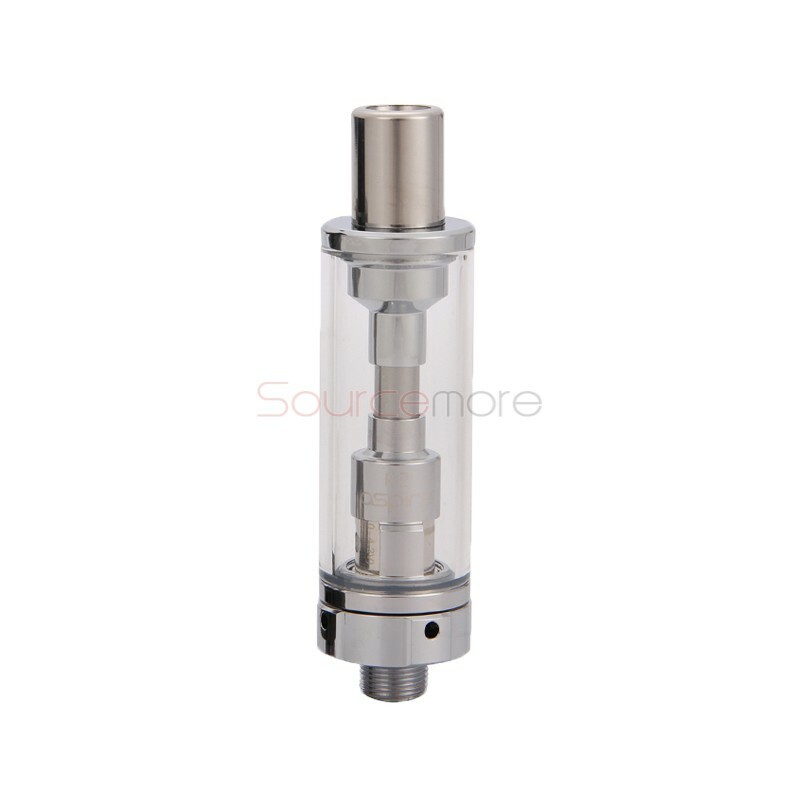 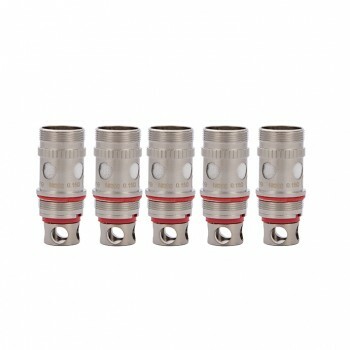 It adopts powerful 1.6ohm BVC coils, bringing you ultra pure flavor and huge clouds. 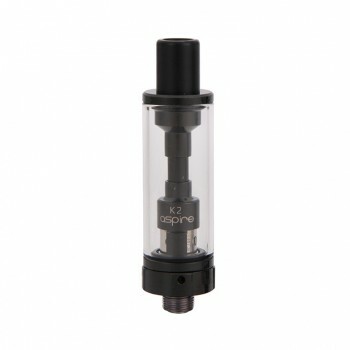 It holds 2ml capacity to meet your needs. 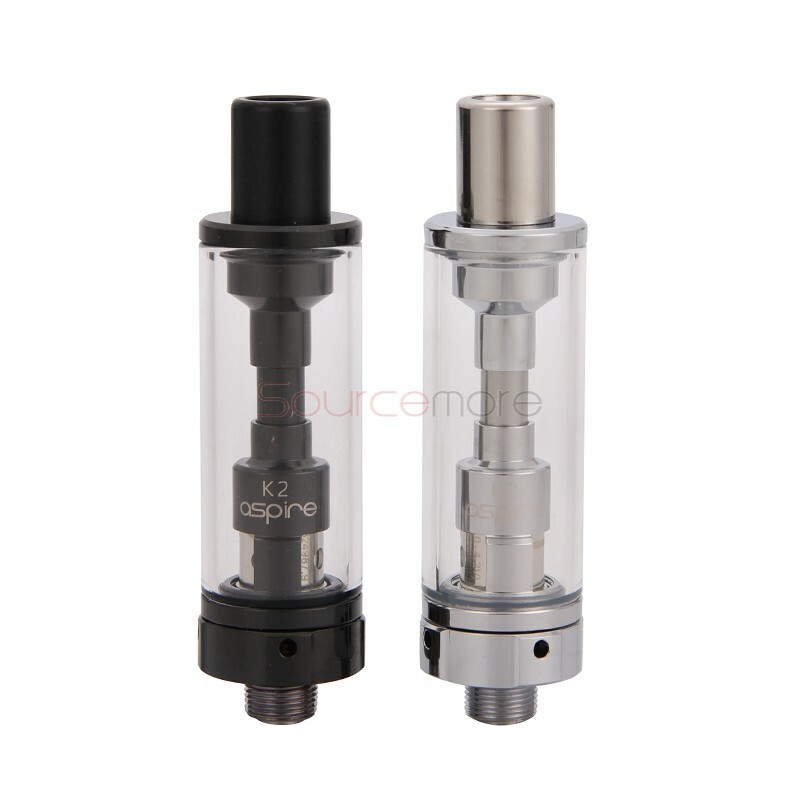 All parts of the tank can be detached and reassembled and it's easy to keep clean and operate. 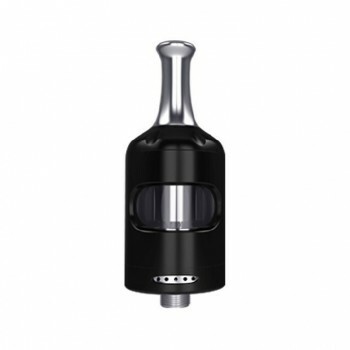 The tank is a economic and convenient choice for you. 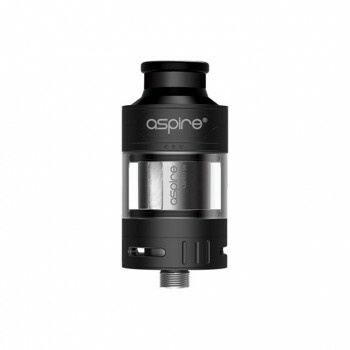 Available in silver, black. 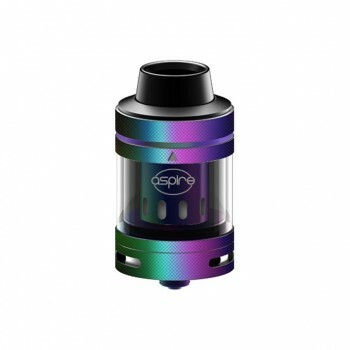 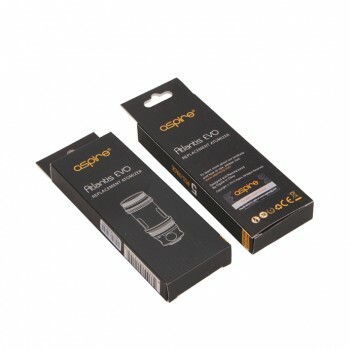 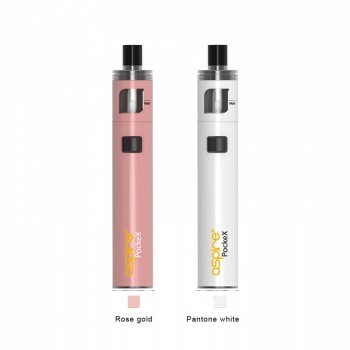 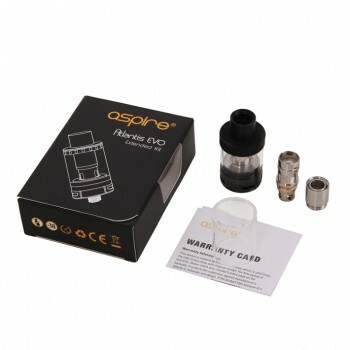 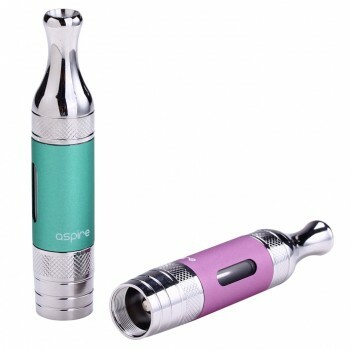 90 Days warranty period for Aspire K2 Tank 2ml.